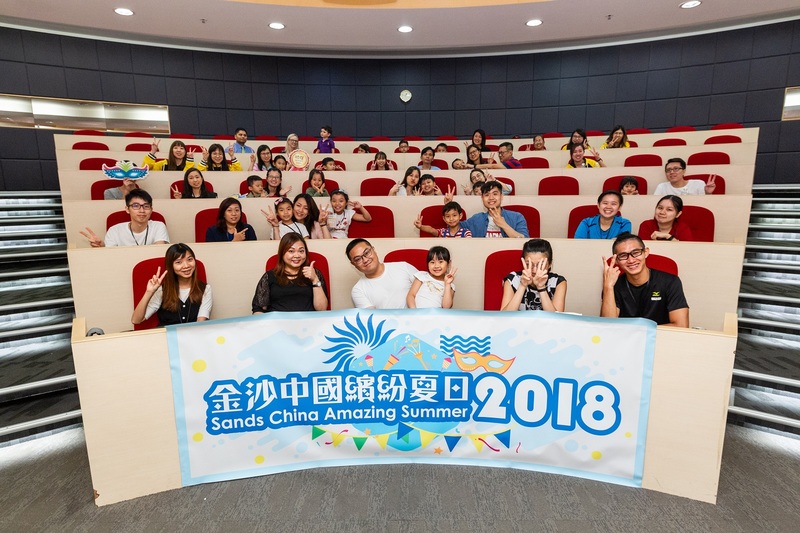 (Macao, Aug. 16, 2018) – Sands China Ltd. has launched Sands China Amazing Summer 2018, an initiative to encourage team members to enjoy greater work-life balance, time with friends and family, and memorable activities with their children. Sands China Amazing Summer 2018 comprises three events: Sands China Hunter, “SCL Town” Walker, and Sands China Painter. On Aug. 6, team members joined the Sands China Hunter activity with their family and friends. They explored iconic locations throughout The Venetian® Macao, Sands® Cotai Central and The Parisian Macao, learning more about the unique features of each property in the process. They enjoyed friendly competition with other teams, where they followed a set of clues to take snapshots to earn points. Teams with the highest scores received prizes, including food and beverage vouchers, ferry tickets, and tickets to the La Parisienne variety show at The Parisian Theatre and the Monkey King – China Show at Sands Cotai Central. In the “SCL Town” Walker activity, team members give their family and friends the chance to learn more about their workplace by visiting the back-of-house area of The Venetian Macao and having the opportunity to take part in two child-friendly activities: a Venetian mask painting activity Aug. 15 and Grado mini-golf at The Venetian Macao Aug. 23. With a theme of Our Junior Painters Showcase our Macao, the Sands China Painter activity gives team members and their family and friends a chance to learn more about Macao. They will work together Aug. 31 to create drawings that combine to form a giant picture, to then be exhibited at the back-of-house area of The Venetian Macao. 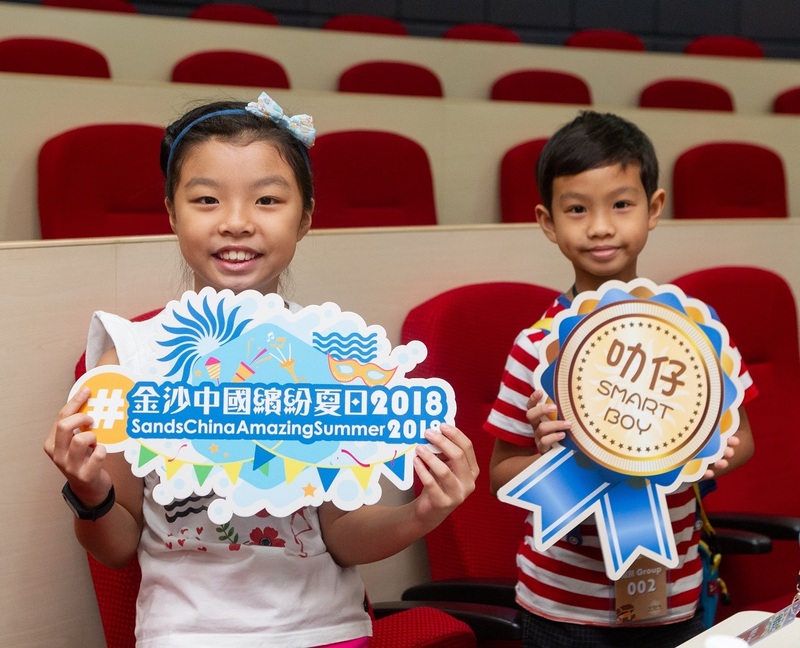 Sands China Amazing Summer 2018 is expected to attract around 600 participants in total, with a total of more than MOP 191,000 in prizes to be given out. 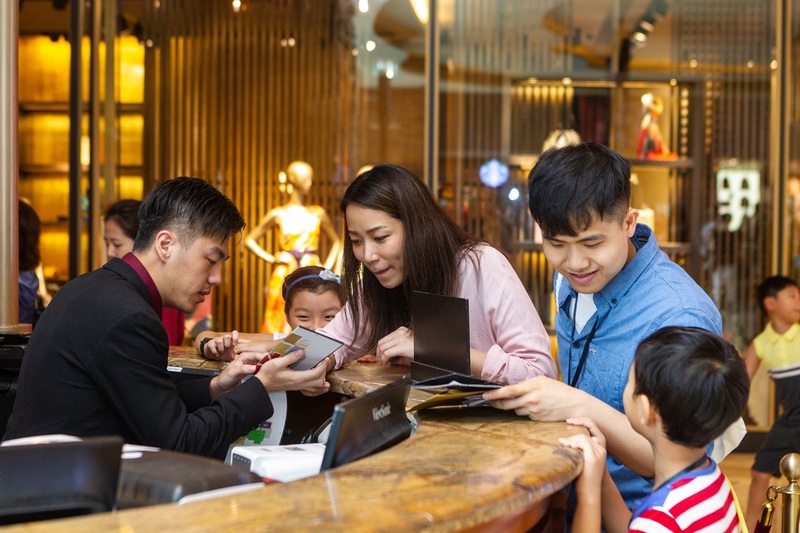 Sands China views its team members as its greatest asset; Amazing Summer 2018 is part of the company’s ongoing efforts to foster a positive and supportive work environment for its team members, and to make Sands China Macao’s employer of choice. 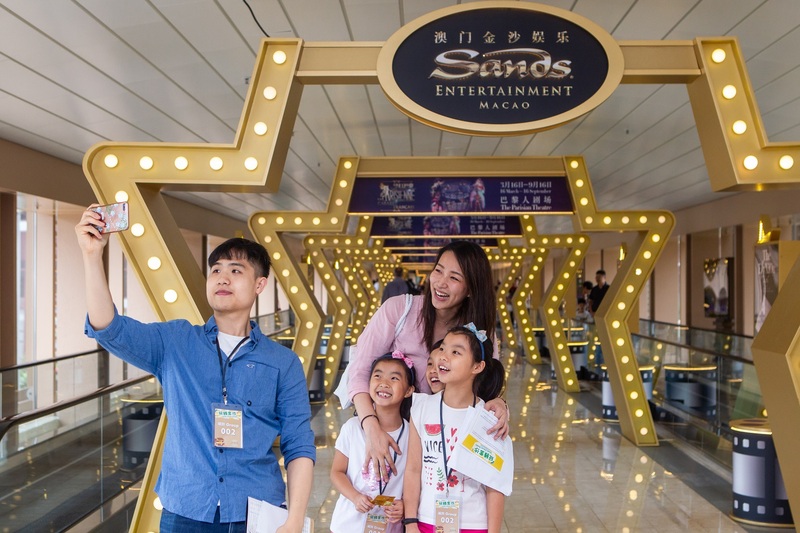 Sands Cotai Central, and The Parisian Macao – part of the Sands China Amazing Summer 2018 initiative. and The Parisian Macao in the Sands China Hunter activity Monday – part of the Sands China Amazing Summer 2018 initiative.